Your top load dryer is useful and safe only when it is serviced correctly. So if there are problems, call us. We provide dryer repair in Brampton and are prepared to help you quickly. Dryer problems won’t only create inconveniences, but also safety hazards. 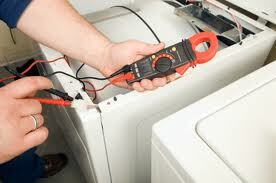 With the services of our specialized team at Appliance Repair Brampton, your dryer will perform safely and properly. 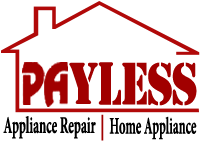 We provide repair and maintenance services, install dryers, take care of your front load washer and dryer comb unit, and replace the damaged parts. Call us for any dryer related service in Brampton, Ontario. Do you know which signs indicate your dryer is not functioning right? Our dryer repair Brampton technicians are ready to assist you with any problem related to this laundry appliance. We do fix all brands and models and guarantee quick response and 100% client satisfaction. Should there is a need to replace parts, our techs do the job on the spot. We have the equipment required to do any dryer service. But you should also call us to maintain your dryer. 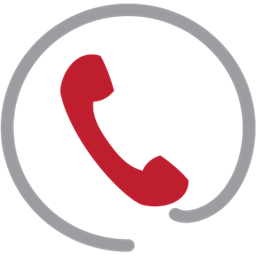 You should contact us to take care of your all-in-one washer & dryer. With our front load washer cleaner and proper tuning up of the appliance, clothes will be washed and dried properly. Your appliance won’t waste energy or put your safety at risk. We clean the tubes of any lint residue and make sure it’s good to serve you for a long time. You can count on our dryer installation experience as well. By taking into account any little detail and focusing on the new appliance’s specs and features, our pros guarantee expert service. Everything is important when it comes to such appliances. We make sure all safety standards are respected and your dryer is properly fitted. Call our experts for any service related to your dryer. Problems with dryer belts or drums should be taken care of right away. Failure to remove lint from the vents might start a fire. With frequent service, such problems are eliminated. With the correct installation of your dryer, you feel safe when we use the appliance. At our company, we also guarantee to fix any dryer problem in a timely fashion. 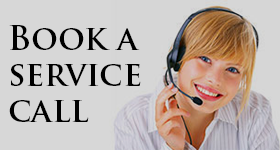 Turn to us every time you need expert Brampton dryer repair specialists.